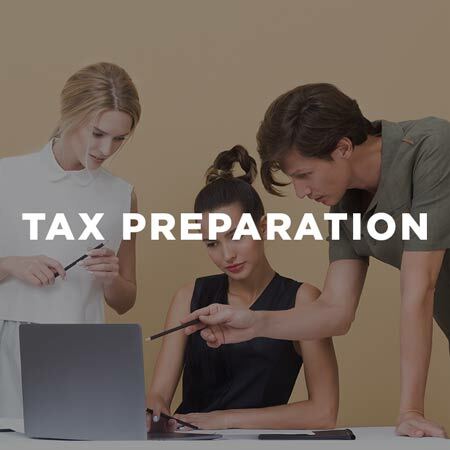 We prepare and file returns for individuals and business owners. We are focused on providing value. That means when Tax Shark files your return, we take a deep look to see what can be done to save you on taxes.